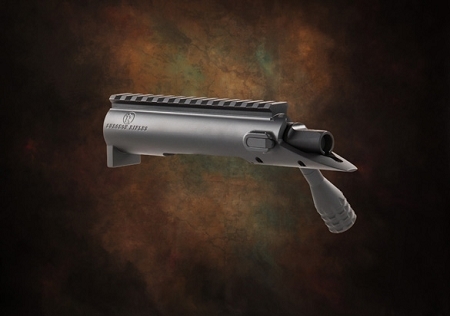 Surgeon Actions are acclaimed as one of the top custom actions in the world from hunters and tactical shooting applications. 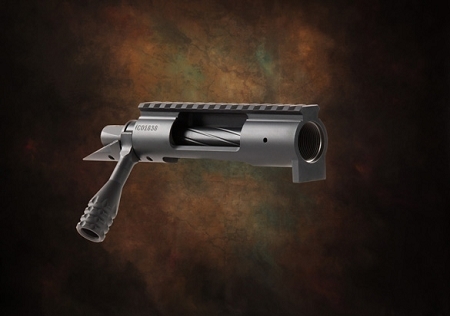 Precision machined from solid bar stock, Surgeon incorporates an integral rail and integral recoil lug into their action. Equipped with anti bind and anti jam rails makes for flawless bolt manipulation throughout the string of fire.